Social & Emotional / Why being a mom is completely awesome! Why being a mom is completely awesome! As a mom, you probably know about all the kind of struggles new parents face, but the truth is that after all the chaos that the day brings, being a mom is the best thing that has happened to you! You never thought that you could love someone that much and even become a better person for him or her. Being a mom is simply AWESOME! 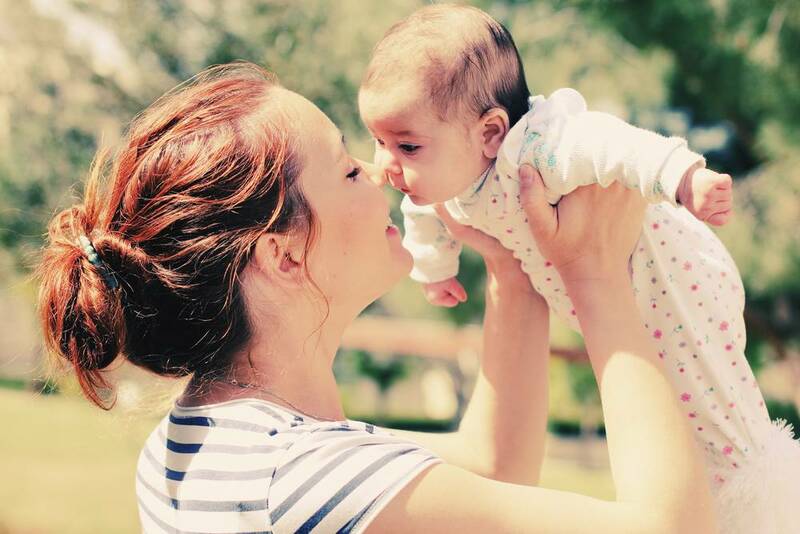 Here at Kinedu we came up with some great reasons why motherhood is amazing, check them out and let us know what you think. You are more empathic. Probably every time you see a mom with her newborn crying you remember those good old (scary) days! Rather than feeling annoyed because the baby won’t stop crying, you empathize with the mom. Motherhood has given you the ability to step into other parents’ shoes, and appreciate the giant job they undertake with their own kids. Becoming a mom has given you a new, essential life perspective, and your compassionate side has blossomed. You are super productive. Can you even remember those days that you didn’t have anything to do? Now you probably have a million things to do… but don’t worry, motherhood has made an efficiency expert out of you! You probably had a routine planned out for today… a week ago. Those daily naps are glory and you make them count every time! With this new ability now nothing is impossible! Being a mom helps you make great friends. You probably thought that after college making that kind of good friends would be really hard. Now, as a mom you meet new friends everywhere! From birthing class to your son’s school. You may not have the same background but you share one key element: motherhood, and it’s really easy to bond and learn new things from each other because of it. You are a ‘softy’ now. Before being a mom you might have found it difficult to cry over simple things. But now motherhood has connected you with your sentimental side. Movies or even a nice thank you card may leave you flat out bawling! You have discovered how your love for others can be so boundless that it can’t even be put into words. You can do anything. Before your little one arrived, you probably asked for help to do simple things like move the furniture around. But now you are a mother, and you’ve realized that you are capable of anything! Those impossible tasks that you thought you would never be able to do (like change a diaper), have now become simple, routine tasks! In a way, you have become stronger, more agile, and even smarter. You truly are a superwoman or more appropriately – SUPERMOM! Have any motherhood perks of your own to share? Let us know on the comments below why YOU think motherhood is awesome! Choosing the right books for your little one!